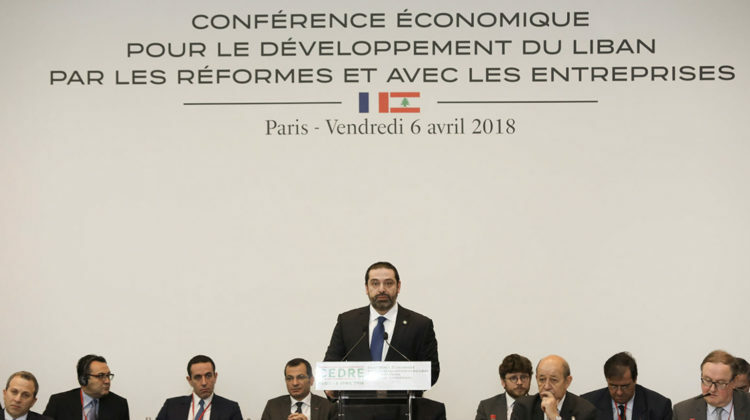 Lebanon received more than $11 billion between loans and grants at the CEDRE conference last week, in a bid to support development projects and reforms in the country. We were looking for investments between $16 and $17 billion for Phase I and Phase II of the Capital Investment Program (CIP) that was being presented, so the outcome is rather positive and exceeded expectations. However, these billions don’t really mean anything and will only increase our debts if major reforms are not put in place. Saudi Arabia: Renewal of a previously pledged $1 billion credit line. 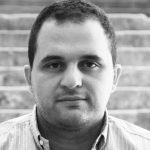 Now we wait and see if this will truly be the first step towards modernizing the Lebanese economy and renovating its infrastructure, or if it will end up being another failed conference and plunge the country into a deeper economic crisis.